Blanket Drum Heaters is an efficient option to maintain temperature and also for viscosity control. 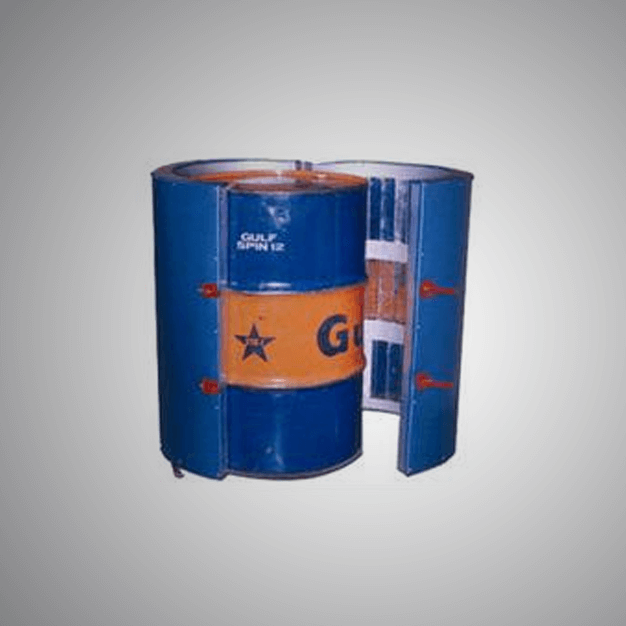 This type of Drum heater is provided by us an affordable price. A contact-based heater that can efficiently heat the liquid that is in its contact, Drum Immersion heaters are manufactured and supplied by us. 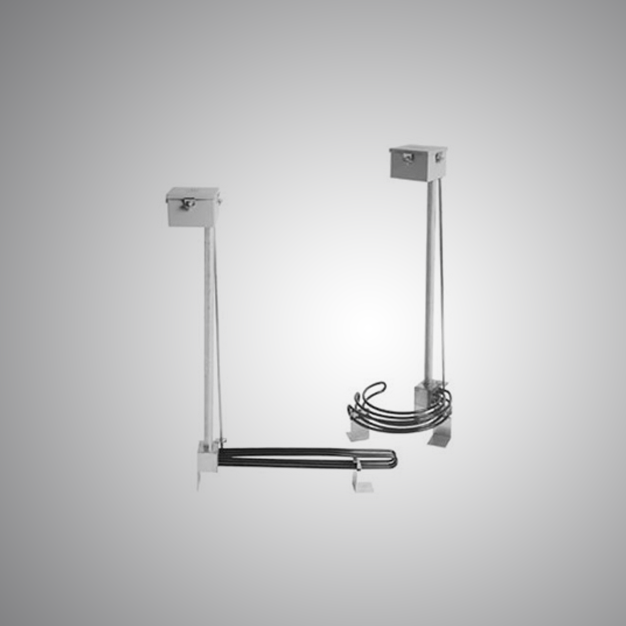 This type of immersion heaters is efficient in their performance. 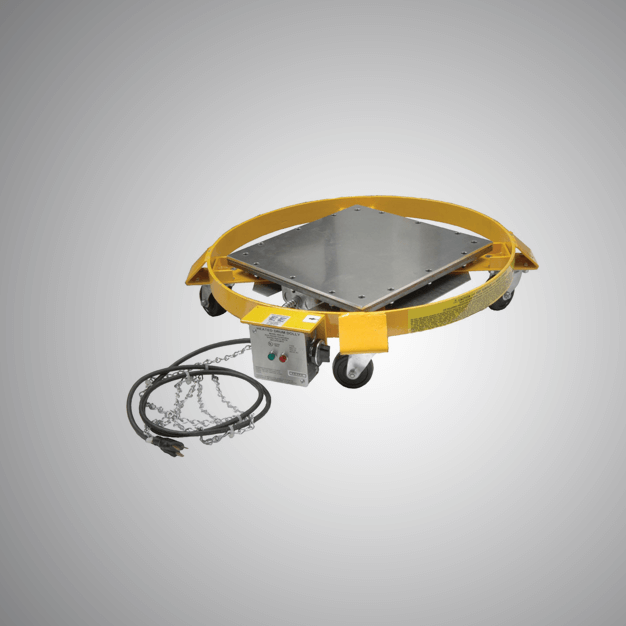 We design, develop and supply thisHeated Drum Dolly that is used to heat up a drum that contains non-flammable, non-hazardous materials. We provide this Heated Drum Dolly at an affordable price. When there is a need for external heating or it is highly preferred by the process, Silicone Rubber Drum Heaters provides an excellent option. We manufacture this heater from quality raw material and it is efficient, reliable and durable. 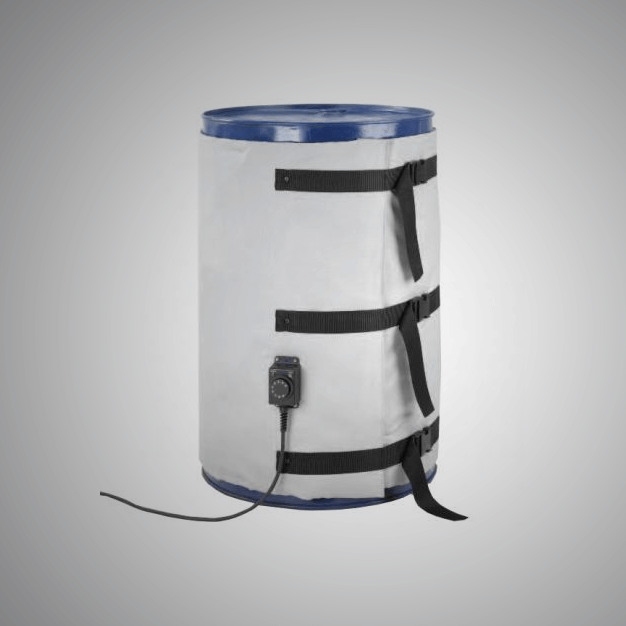 Metallic Drum Heaters are manufactured and supplied at an affordable rate by Isotherm. This heater is used to heat or maintain the temperature of a metallic drum. They are robust, reliable and efficient.